Can be used wit the BNA Coupler to fill original Crosman C02 10 oz. tanks. For Charging the Crosman MK-l and MK-ll pistols with the original 10 0z. 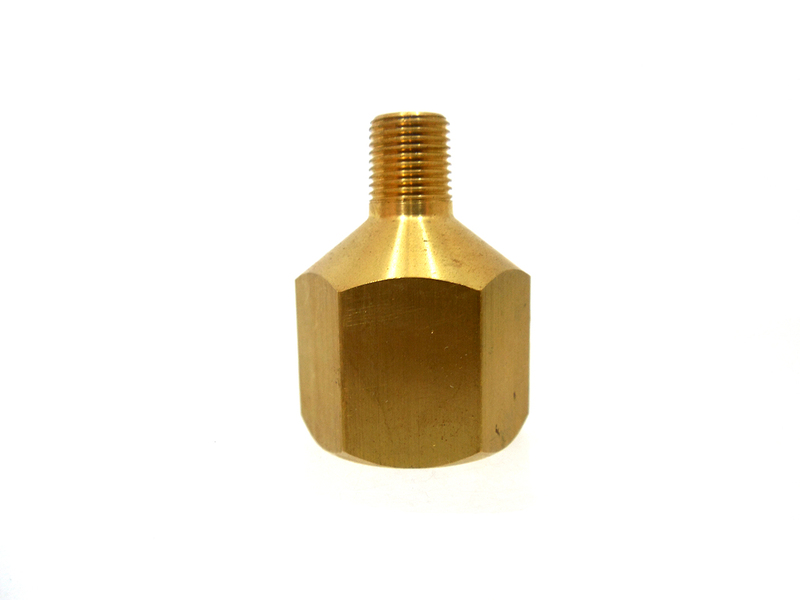 tank, or with multi-tip adapter with 1/8″ npt fitting.